There is no denying that people are excited for the Nexus 5. We recently ran a poll asking what the bigger deal was – the Nexus 5, Kit Kat, Google’s reported smartwatch, a new Nexus 10, or something else? The Nexus 5 led the poll by a long shot, so now we want to know exactly why that is. 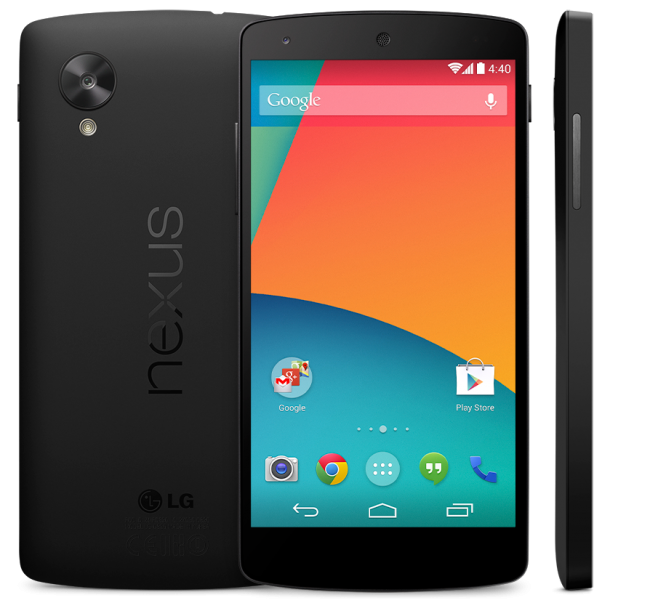 What makes the Nexus 5 so special? All of these things should add up to one serious Android experience. Tell us down below what has you most excited for the Nexus 5. If it’s something other than what is listed in the poll, tell us in the comments section. What new feature has you most excited for the Nexus 5?